Entrepreneur, journalist and broadcaster Margaret E. Ward has over two decades’ experience in the world of business, finance and brand management. Margaret is an entrepreneur, journalist and broadcaster. She has more than 25 years’ experience working in and writing about business and building brands. 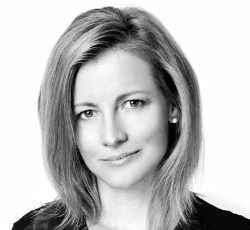 Mags has a passion for business and clear communication, both nurtured through 25 years of working as an award-winning financial and investigative journalist, mainly for the Sunday Times, Irish Times and NewsTalk radio. She won the Law Society of Ireland’s Justice Media Award for social and campaigning investigative journalism in 1999 and an ICL Science Journalism award in 1998. In 2006, Mags founded Clear Ink, a global brand communications agency that helps companies build better brands. Clear Ink has worked with some of the world’s leading brands, including Accenture, Kellogg’s, Twitter, Danske Bank, the European Central Bank, KPMG and Google, as well as with top Irish brands like Bord Gáis Energy, Science Foundation Ireland, Fáilte Ireland, Ibec, all the Irish banks and some of the top legal, accounting and professional firms and educational institutions. Passionate about the benefits of greater diversity in the media, Mags established the non-profit group Women on Air in 2010, a volunteer community working to even out gender representation on the airwaves. Inspired by the work with Women on Air, Mags founded her second company, Broadly Speaking, in 2013. A communications training agency, Broadly Speaking, helps women and men progress in their careers by improving their public speaking and media presentation skills. Mags is a regular media contributor on entrepreneurship, business, economics, finance and the media in both the national and international press. 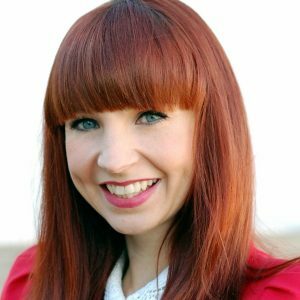 She is also on the board of RTÉ, Ireland’s national public service broadcaster and European Movement Ireland. She’s also a pitch trainer on the Cartier Women’s Initiative Award and a brand trainer for Enterprise Ireland’s Going for Growth programme for female entrepreneurs. 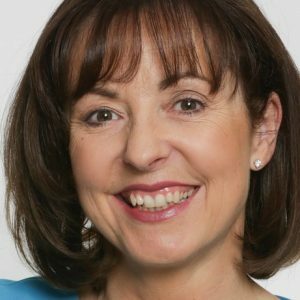 She is a popular chairperson and speaker at events in Ireland, Europe and internationally known for her good humour, incisive questions and excellent time-keeping.